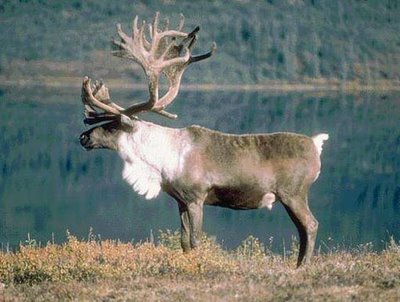 My class recently studied and researched reindeer. We learned many things about them. After we completed the research, we made glogs to show off what we learned. Glogs are digital posters and you can see them yourself by clicking on the students' names below. They did a great job!